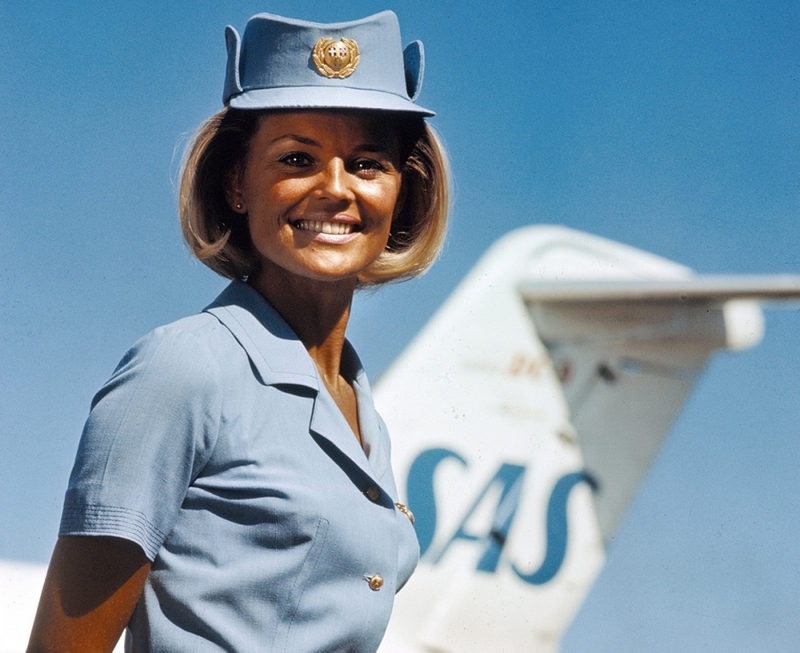 On August 1st, SAS celebrated 70 years as pioneers in the sky. The first flight, Stockholm to New York, took place on September 17th the same year. “The anniversary marks SAS’s position as Scandinavia’s preferred airline, focusing on making life easy for travelers to, from, and within Scandinavia. I am grateful to each and every passenger and employee that has contributed to SAS’ 70 year long history and our future to come. We’ve been part of seventy years of unique travel stories, and there are many more to come”, says Rickard Gustafson, CEO and Group President, SAS. “We want to make life easier for frequent travelers to, from, and within Scandinavia, and we are continuously working on innovation and development to ensure that our customers have a seamless journey, with smart, digital solutions. If we continue to show our frequent travelers that we do actually make life easier, SAS will still be vital in the future for those of us who live, work, and travel in this part of the world” says Rickard Gustafson. SAS is currently investing in new innovations and smart digital solutions to make travel an easier, faster and more personal experience. Making life easier involves features like upgraded SAS Lounges, new SAS Cafe Lounges as well as Fast Track. SAS loyalty & frequent flyer program, EuroBonus, was founded in 1992 and now has more than 4.5 million members. EuroBonus members can accumulate points on flights, hotel stays, car rentals and even on everyday purchases. The points can be redeemed at either SAS or our many partners.